Here’s something you don’t see every day. A guard at Buckingham Palace lost his footing in what appear to be among the least comfortable, least athletic footwear on the planet. 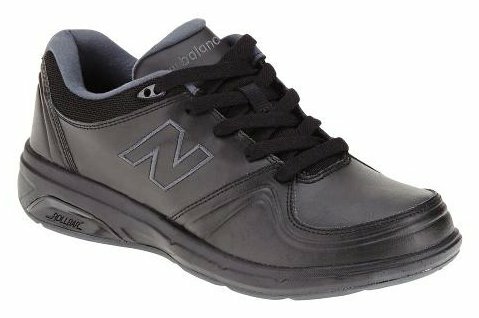 Suggested Footwear Upgrade: New Balance 409 Mens Cross Trainers in Buckingham Palace black. Seriously, if taking a single step can bring this guard down, then how do they expect him to chase a perp (or escape from one). Strap some New Balance on these guys. FYI: New Balance is the only major company to make or assemble more than 4 million pairs of athletic footwear per year in the USA.